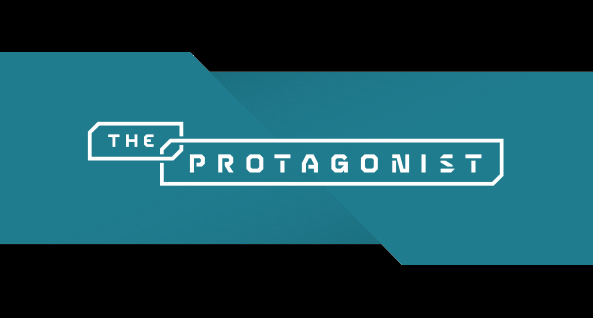 The Protagonist is a new kind of Turn-Based Tactical RPG, offering unprecedented narrative experience, taking place in a parallel world of the Earth, in year 2113E of Terra space. There is an ongoing war between humanity and an Alien Council known as the Galax-IAL Union. As the humans get the upper hand in the war, they send a lone soldier named Angel, a woman trained by the military in secret for Special Operations. She had to take control of a space station owned by synthetics called the KL-T. However, as Angel arrives, she is taken prisoner. Having failed her mission, she begins her adventure in the prison cell of the alien space station. She must find a way to escape and to lower the defenses of the station to allow the allies to attack. 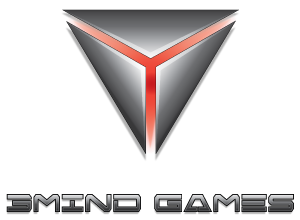 3Mind Games Inc. is an independent company dedicated to develop triple A video games and interactive entertainment that are original, innovative, emotionally engaging and fun; using the latest technology.